How Do I Make Sugar Free Oatmeal? 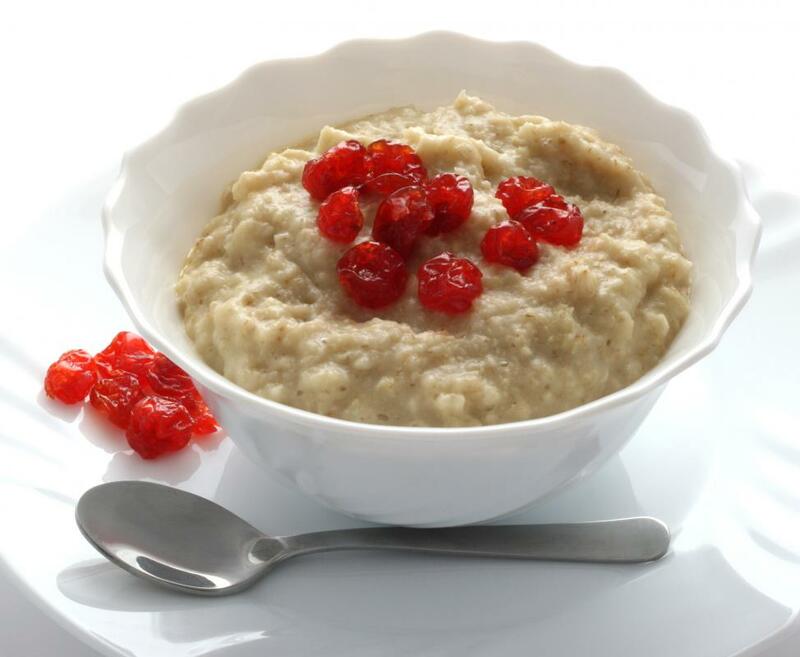 Sugar free oatmeal can be made with a natural sweetener like stevia or agave. Making sugar free oatmeal is usually as easy as either preparing old-fashioned oatmeal without adding sugar or looking for instant oatmeal without any sugar added. Raw oatmeal is naturally unsweetened. This makes it very healthy, but not always particularly delicious. Most cooks add sugar to oatmeal to liven up its taste. 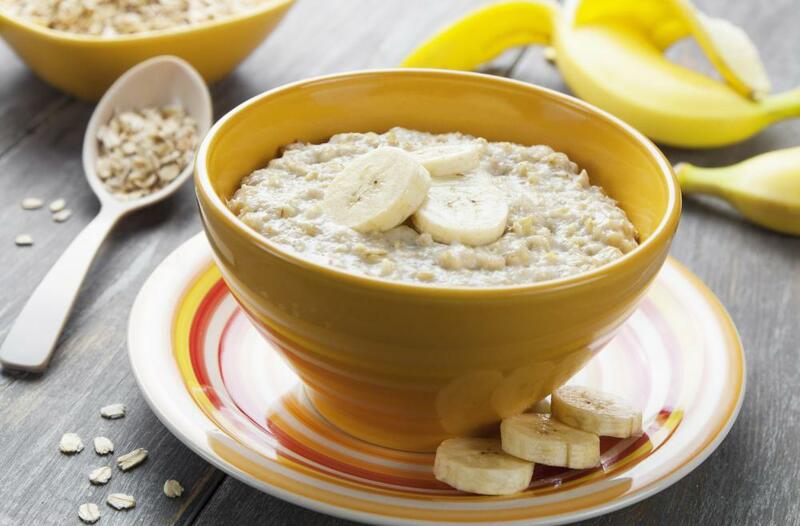 Sugar free oatmeal does not have to lose on this count if you take the time to experiment with alternative sweeteners and naturally sweet toppings in order to get the same taste without the sugar. 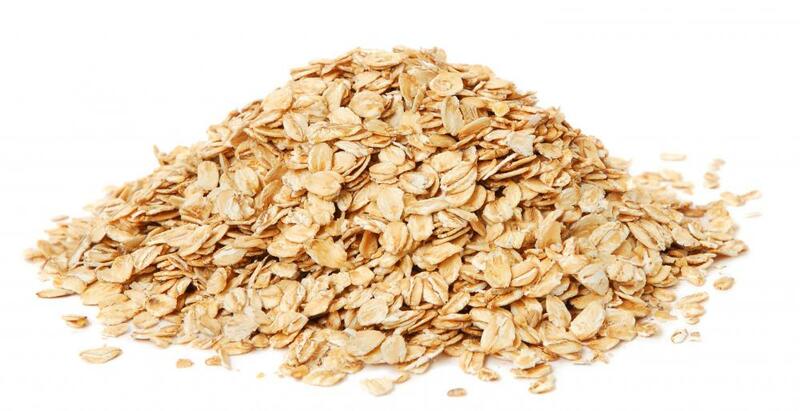 The most basic way to make sugar free oatmeal is to simply boil raw oats in either water or milk. Oatmeal at its simplest is merely this. So long as you do not add sugar, you have a sugar free oatmeal by default, as raw oats are a sugar free food. The same is not always true for more processed oats. Not all instant oats have sugar added, but some do. Sugar adds both a pleasing sweetness and a natural viscosity to instant oatmeal preparations. In order to make sugar free oatmeal with instant oats, you will need to look for instant oats that are either specifically labeled as sugar free or that do not list sugar or any sugar derivative as an ingredient. Common derivatives include corn syrup, maltodextrin, and virtually any substance with an “-ose”: fructose, sucrose, glucose, and lactose among them. Packaged instant oatmeal pouches with flavors almost always contain sugar, even if their flavors are spice or fruit related. One of the only ways to get these flavors into oatmeal that is sugar free is to start with an austere, plain bowl of whole oats. Then, build the flavors in yourself. One of the easiest ways to make sugar free oatmeal is to use a sugar substitute, such as stevia or agave. Commercial sugar substitutes will also serve the same purpose, but use of these usually depends on your larger goal in creating a sugar free breakfast. If your aim is to simply eliminate sugar, whether for a sugar free diet, a low carb diet, or otherwise, using an artificial sweetener may not pose any problems. This may not always be the case. If you are trying to eliminate sugar for other health reasons, however, the chemicals and artificial ingredients in most commercial sweeteners may not be your best bet. Adding fresh fruit, honey, or spices like cinnamon and clove can give sugar free oatmeal a sweet boost without adding anything refined, processed, or artificial. Naturally dried fruits can also add a unique tang to plain oatmeal. Nuts like pecans and almonds, both of which are high in natural sugars, can also be a good option. What Is Sugar Free Milk? What is a Carbohydrate-Free Diet? It can be difficult to find an instant oatmeal that doesn't contain any sugar at all. Most of them add sugar and flavorings so that the consumer doesn't have to add them later. If I have the time, I prepare Irish steel cut oats, which can be treated like a savory side dish as well as a breakfast cereal. I'll add salt and butter to the oats and eat them with eggs and breakfast meats.